We had a wonderful Open House night with 6th and 7th grade families, and we look forward to welcoming 8th grade families this Monday. As we enter the fourth week of school, students are settling into classroom routines and are actively engaged in learning. Our 8th grade students moved into sitting cross team at lunch (currently available for teams in the large cafeteria) with relative ease, and it feels wonderful to see students enjoying this opportunity in a respectful and responsible manner. As we enter our final set of team building field trips in the upcoming week, I want to take the time to thank all of you for your support and generosity in donating to make sure every student has the opportunity to attend. Open House is from 6:30-8:09 or 6:30-8:32 if you have children in a performance music. Thanks to the dedication of our teachers and the generosity of The Foundation for West Hartford Public Schools, King Philip students will have the opportunity to participate in unique experiences this year. Please see here for the descriptions of the grants. The Foundation funded grants to the following King Philip teachers: 7th grade Art teacher Megan Cassidy, Librarian Denise deMello, 7th grade Language Arts teachers Kim Harrell and Libby Wallace, 7th grade Physical Education teacher Paula Dombek, ESOL teacher Johannah Kosienski, and 7th grade Math Teacher of the Year Finalist Eric Fisher. 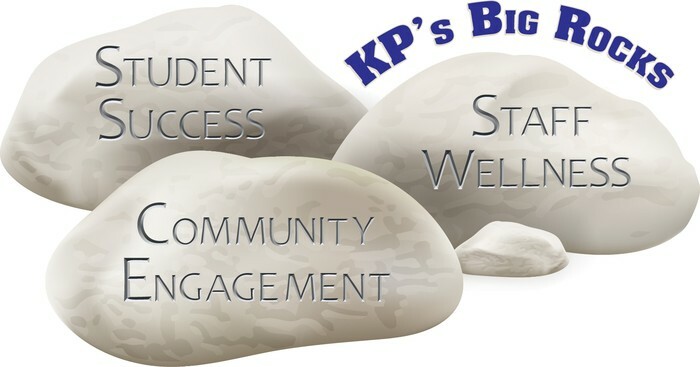 A student in our KP community was recently diagnosed with a severe medical condition, and the care required for her treatment has resulted in a financial hardship for the family. We want to show that we care and while this will be a long term support effort, we want to help them now. In addition to cash/checks, donation options include contributing a gift card specific for the family. Please send all donations to Karen Walsh. 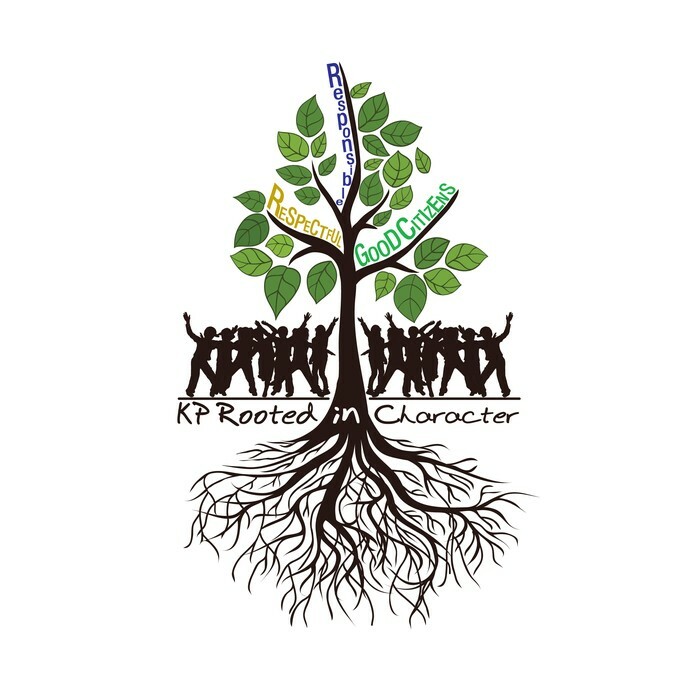 If you write a check, please make it to King Philip and write in the memo line - KP Cares Student Stupport. Please Note: If you do not want your personal information published in the PTO Directory Book, please notify the office by Wednesday, September 28th. Thank you. 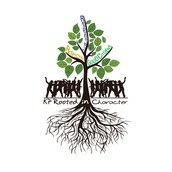 Join the KP Partnership Engagement Committee -- We have 1 spot open! We believe in the power of partnership to help our students succeed and build a strong school community. 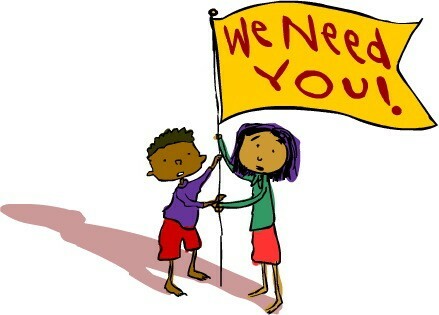 We would love 1 more parent/caregiver to support our efforts by joining our Partnership Engagement Committee. 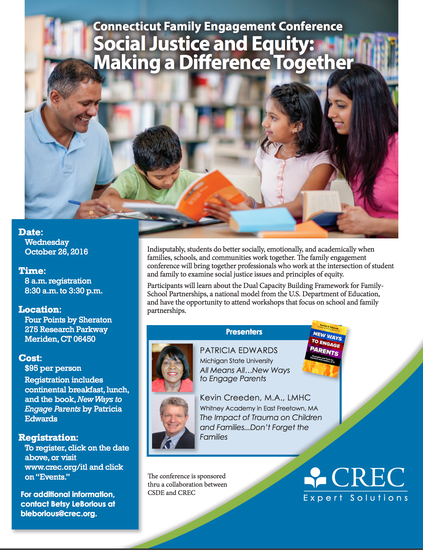 To build a common understanding, we are attending the CT Family Engagement Conference on October 26, 2016. 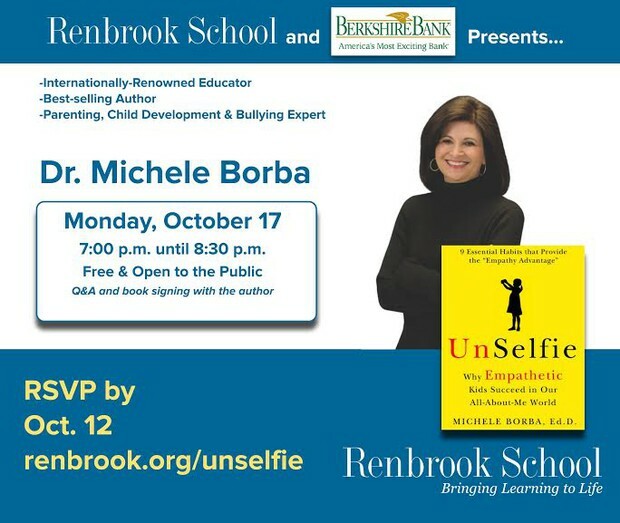 The PTO will sponsor the interested parent. Please contact Joy Wright at joy_wright@whps.org or at 860-233-8230 to sign up ASAP. KP is collecting box tops! 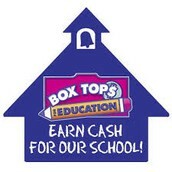 Have your child check with their team leader for the location of their team's collection box. Here is a link to frequently asked questions. 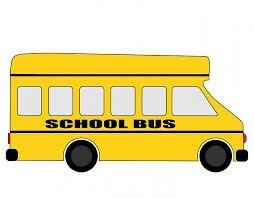 The West Hartford Public Schools vacant seat program utilizes available space on school buses. This program allows students to ride buses, where space is available, who under the West Hartford Public Schools Transportation policy are not eligible for transportation. No additional bus stops are added to the routes for this program. 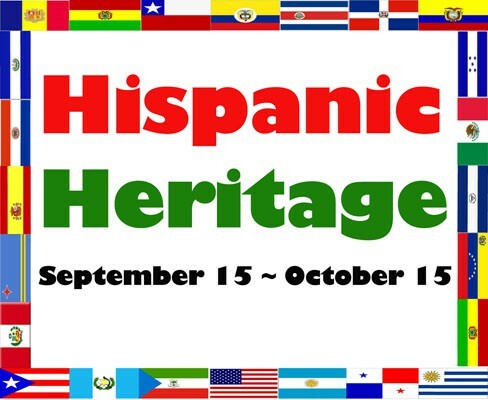 Interested parents should contact the West Hartford Public Schools Transportation Office at (860) 561-6647 for additional information on or after October 3rd. Requests are taken in this office by telephone on a first come, first served basis starting at 8:00 am. 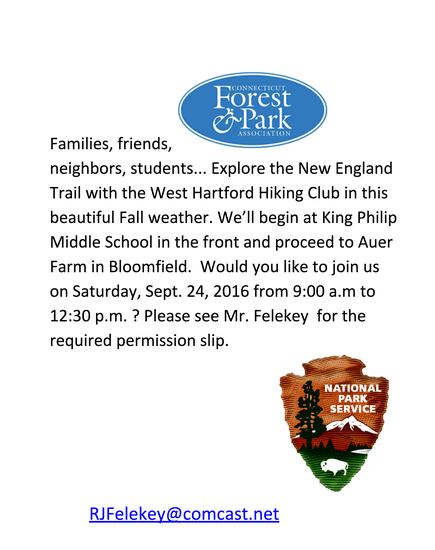 Free Hiking Opportunity for students -Parents drop off at KP and pick up at Auer Farm in Bloomfield 3 miles away. Please click here to learn more about Ski Wednesday Parent-Run Group 2017. Sign-ups will happen at the meeting in the small cafeteria. Is your child practicing Good Citizenship through active community service? Please consider applying for this award. King Philip has the opportunity to nominate 1 student. Please have students submit applications to the principal by Nov. 8. This Bulletin provides students, parents/caregivers, and staff members with important happenings. There is information about a number of activities. If you haven't had a chance to experience the power of Random Hacks of Kindness Junior, now is the time! Register your child and come see first hand how coding for social good changes children's perception of technology. Registration fills quickly. The Park Road Association invites the West Hartford community to sign up now for the 18th Annual Park Road Parade. This zany and wildly popular parade draws over 7,000 people each year from West Hartford and beyond. You should be a part of it! Unified Theater will mark its 15th anniversary with a year-long celebration of inclusion and creativity, and we invite you to join in! Join us at events and community discussions throughout the school year focused around celebrating our growth and continuing to build more inclusive communities. Interested in learning more? Visit www.unifiedtheater.org/15years for upcoming event details, or contact Rachel Griffin, Development & Communication Manager, at rachel@unifiedtheater.org or 860-559-3810.